This organisation and the support it provides is only possible through generous donations. 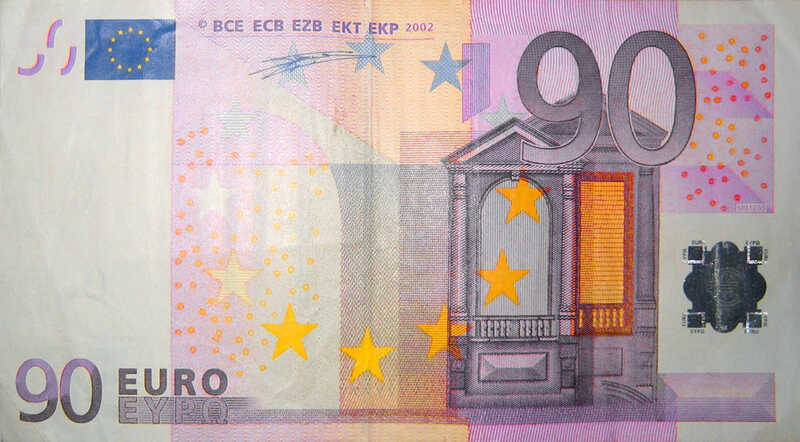 A donation of 90 euro's can give one woman access to a much needed health service. Your donation ensures that our helpdesk can continue to answer questions from women around the world and support access to safe medical abortion services. To make a donation using a credit card, please fill out the specific form below. All transactions are secure, your information will be encrypted and will be sent through our secure server. Please include your name and consultation number. Unfortunately, we cannot accept American Express! Please include your name and consultation number in the banktransfer and email the details of the banktranfer to info@womenonweb.org.